EVANSTON, Ill. (WLS) -- Evanston became Illinois' first city to recognize Columbus Day as Indigenous People's Day. 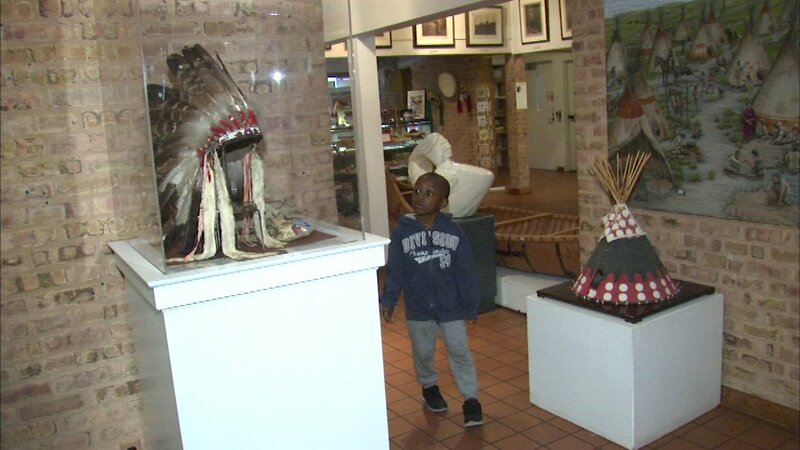 Exhibits at Evanston's Mitchell Museum of the American Indian were free to the public Monday. The day is meant to celebrate the cultural contributions of Native Americans and other indigenous people around the world whose cultures and history predate the explorations of Christopher Columbus.